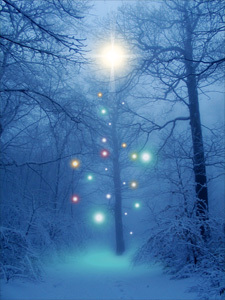 23.12.11: Merry Christmas and a happy and lightful new year! GoldGuest - is able to see larger previews, more wallpapers and some extra stuff! Contact me to get your free silverguest account right away! 02.02.11: FINALLY: new pics, new layout, new guestbook! Frohe besinnliche WEIHNACHTEN und einen guten Rutsch!! 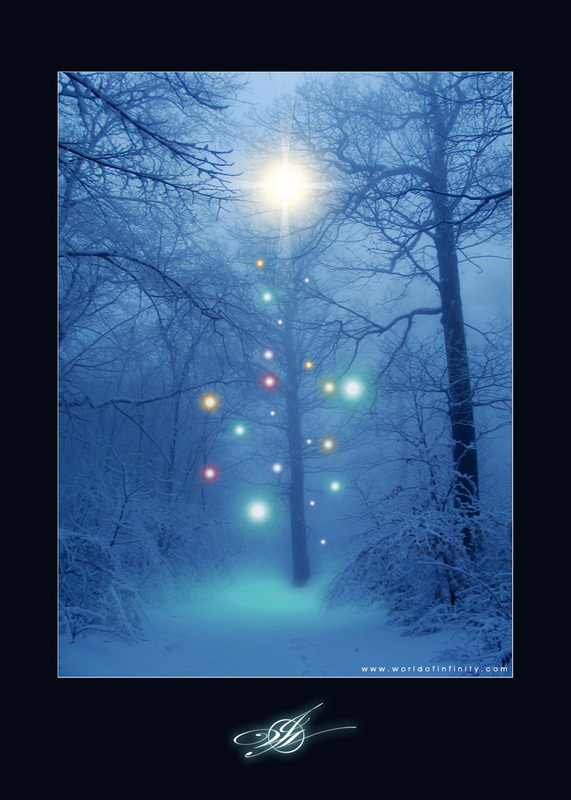 27.12.05: I wanna wish you HAPPINESS and JOY for the new year!!! now I have to write a new program for the guestbook! The "big update" will be in Jan/Feb...I hope...! 02.11.05: WOW, a year has passed!...it's time to upload new images...YES!!! I'm currently working on a very big update...! I'm working on a new 3d-graphic! now there are also 2D-Art-Wallpapers downloadable...up to 1280 x 1024! 14.03.04: Happy Birthday Larry Johnson! 14.01.04: "World of infinity" goes online!" I hope the site will be completed during the next month.